Lavoice Solo: Reading becomes so easy! 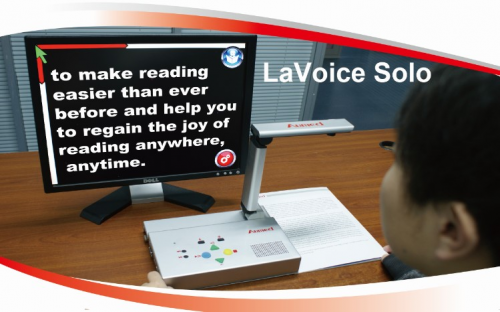 LaVoice Solo is a standalone scanning device, which integrates reading and magnifying together to make reading easier than ever before and help you to regain the joy of reading anywhere, anytime. Supported Languages - English, French, Germany, Spanish, Danish, Italian, Polish, Portuguese, Duch, etc. 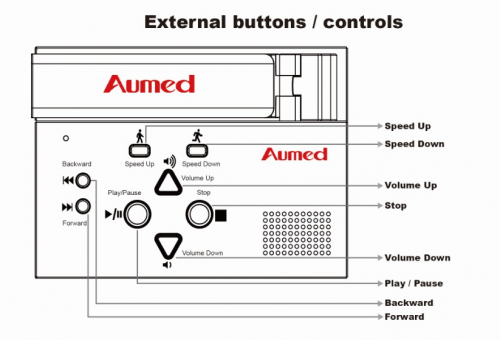 Built with multiple output interfaces such as VGA and HDMI, you can connect LaVoice Solo to any monitor or TV via HDMI to get the additional display of the captured image, enabling you to see it as well at your needs while listening to the device.